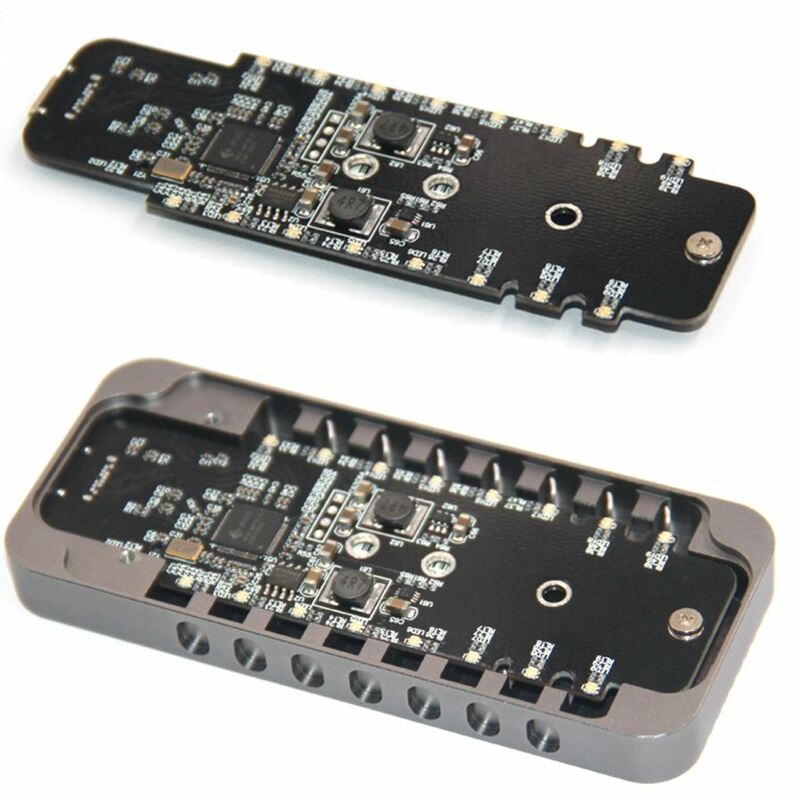 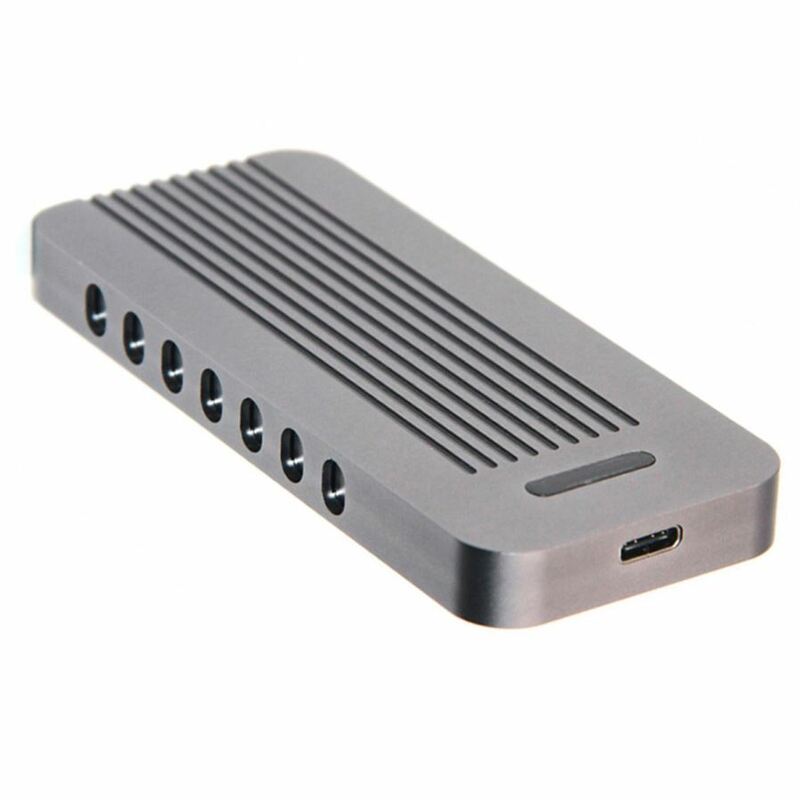 The item included one USB-C cable and one PCBA/Case. 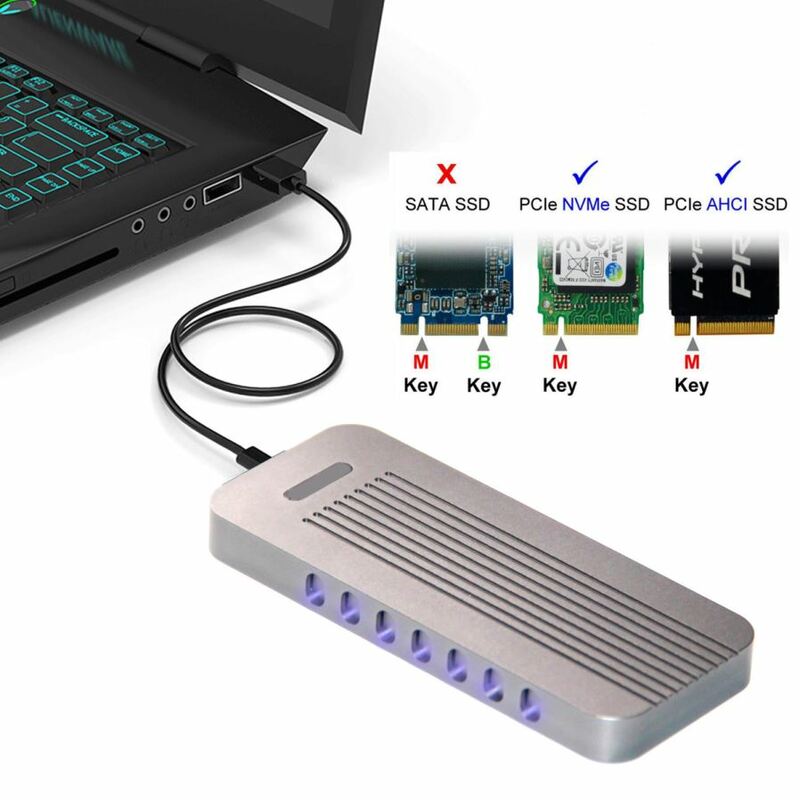 USB 3.1 to M.2(NGFF) NVME Storage adapter, providing one USB 3.1 Type C connector on the host connection and one 67pin B key M.2 connector on the SSD storage devices connections. 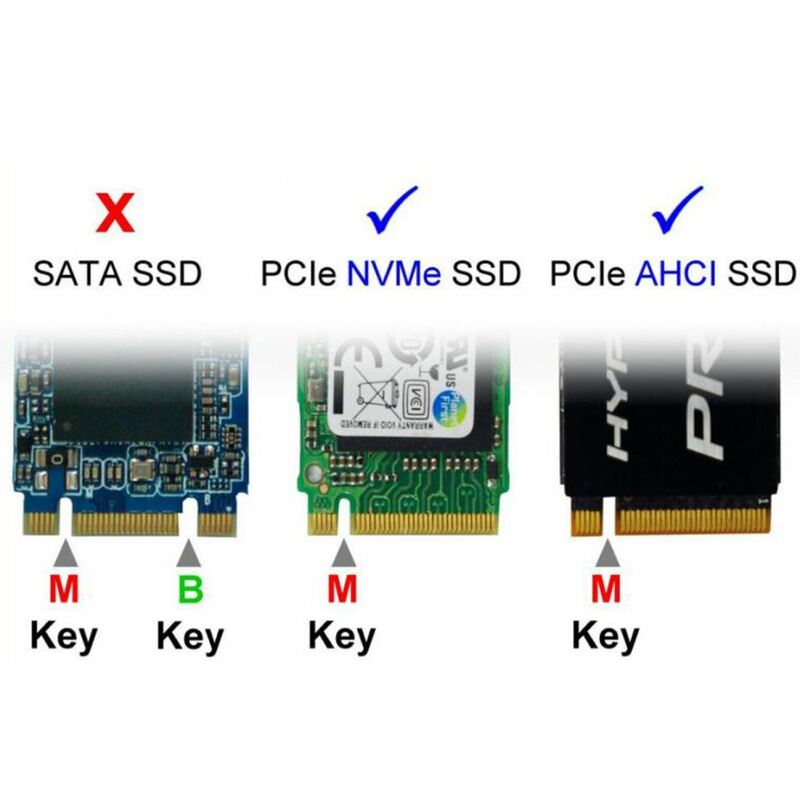 Work for M-key NVME SSD. 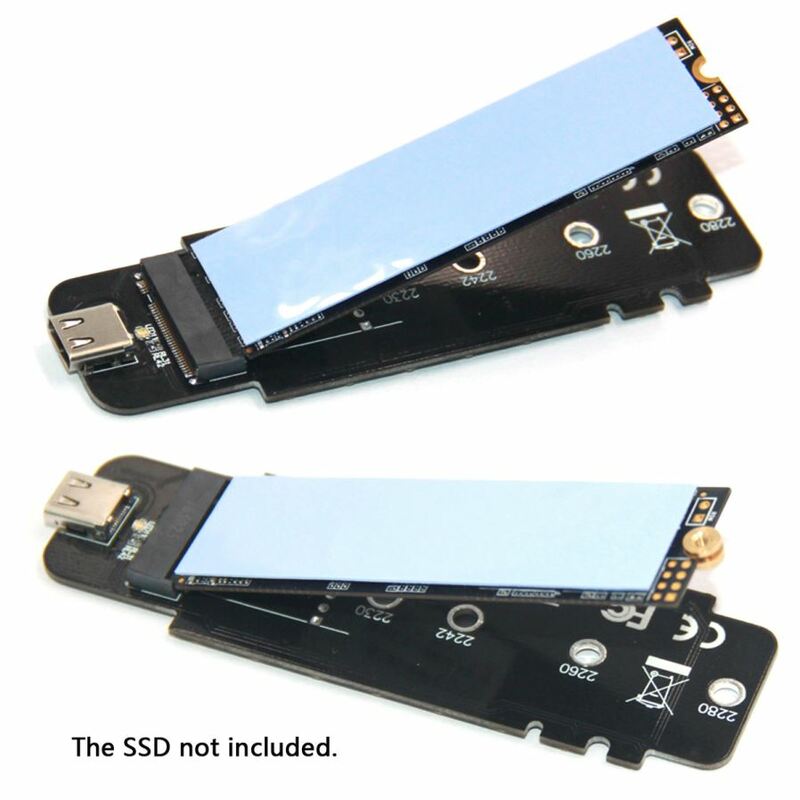 Not work for B-key or B/M-key SATA SSD. 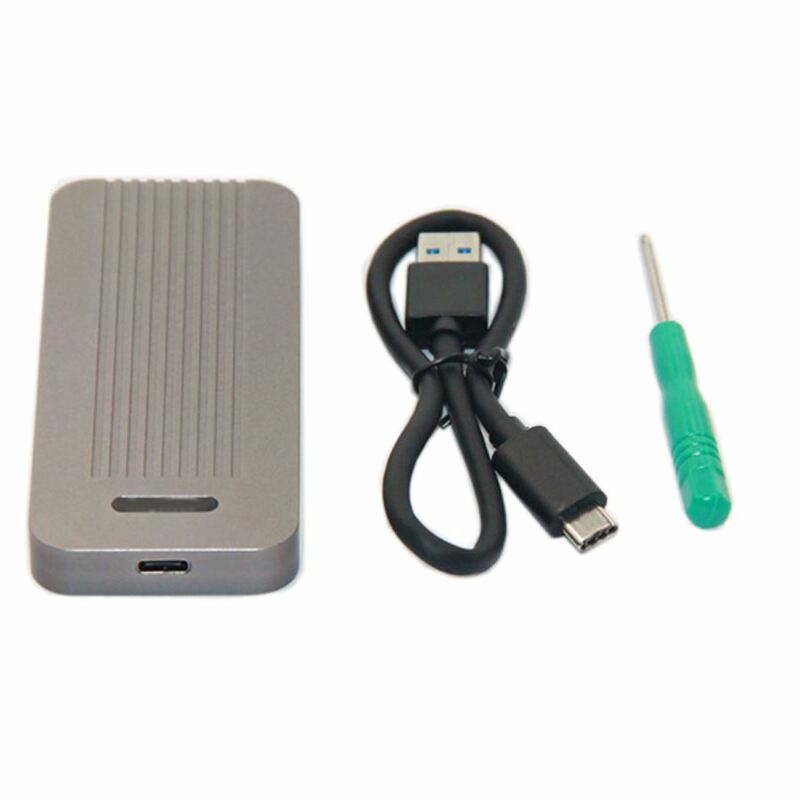 The NGFF SSD is not included.